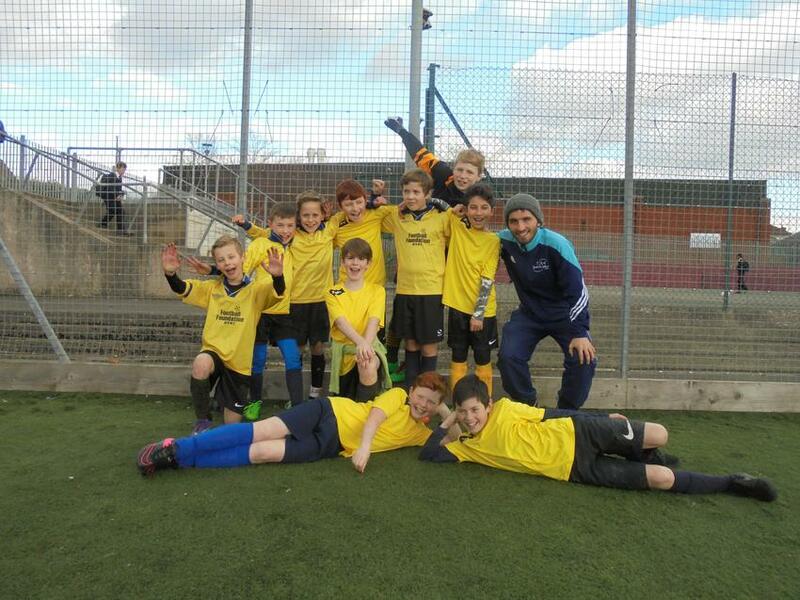 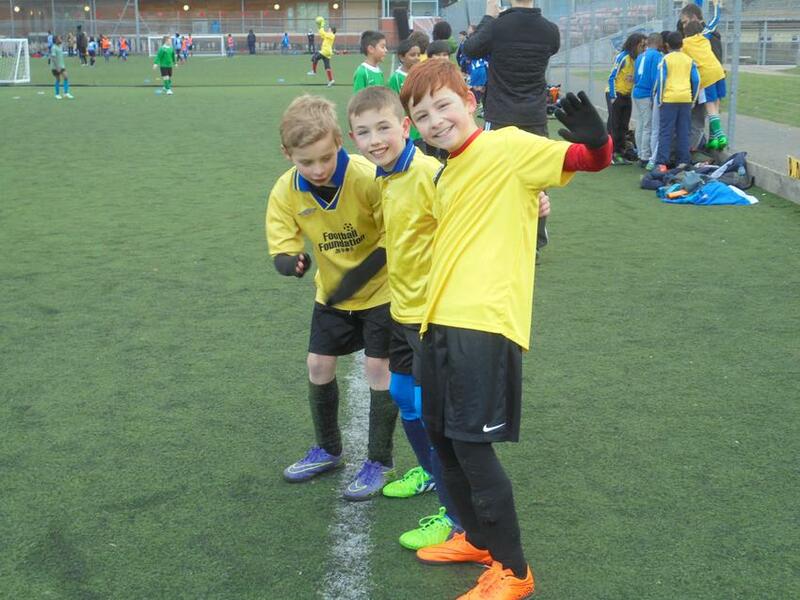 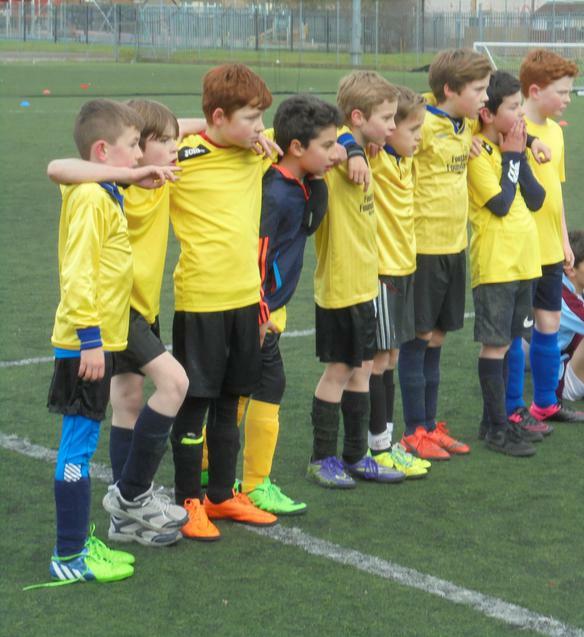 On Thursday 25 February, Sefton Park entered a team into the Year 5/6 Boys Football Tournament at The City Academy. 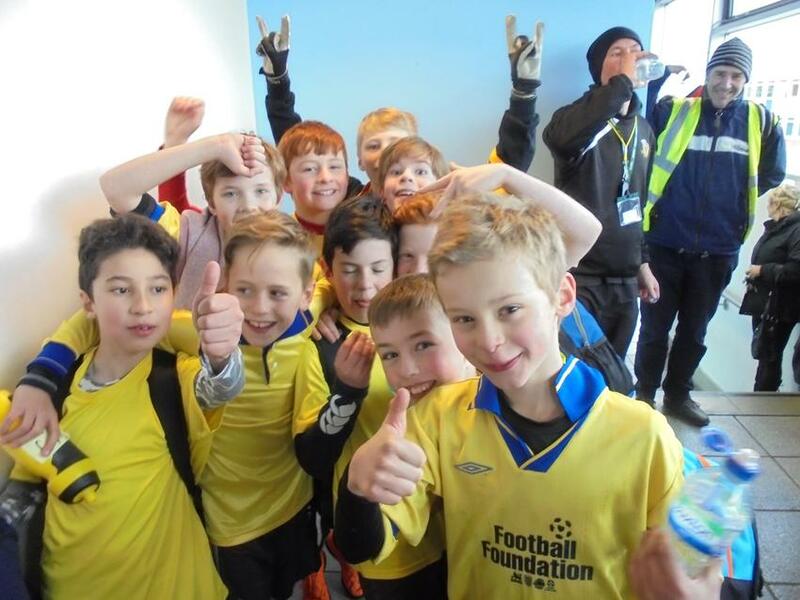 The squad of 10 players, representing years 5 and 6, played fantastic football throughout the competition, earning themselves a place at the area finals day at Ashton Gate in the summer! 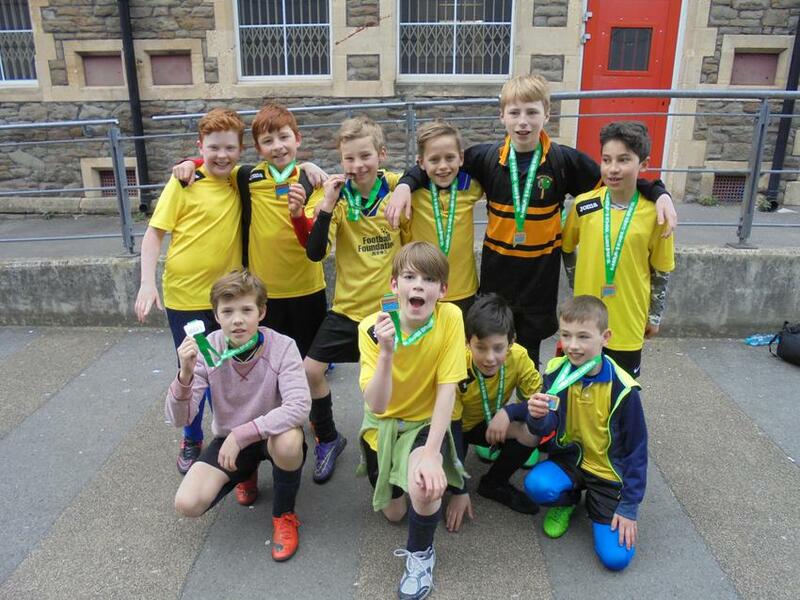 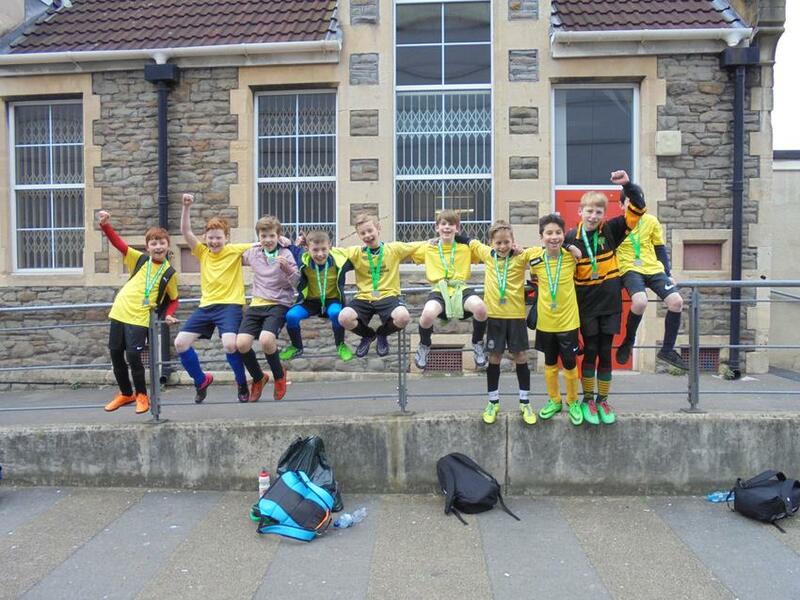 They were commended for their teamwork and passing by the coaches and referees, and represented the school superbly!